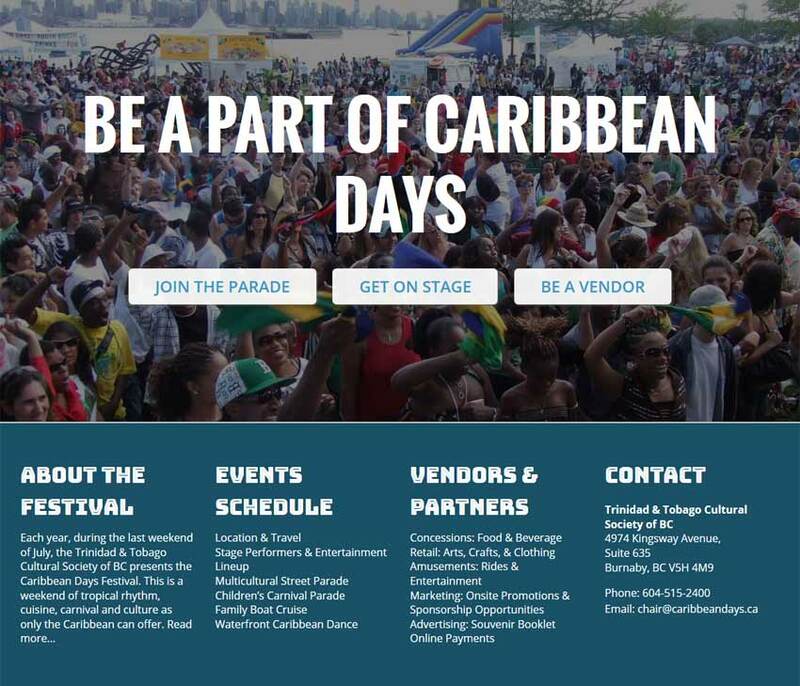 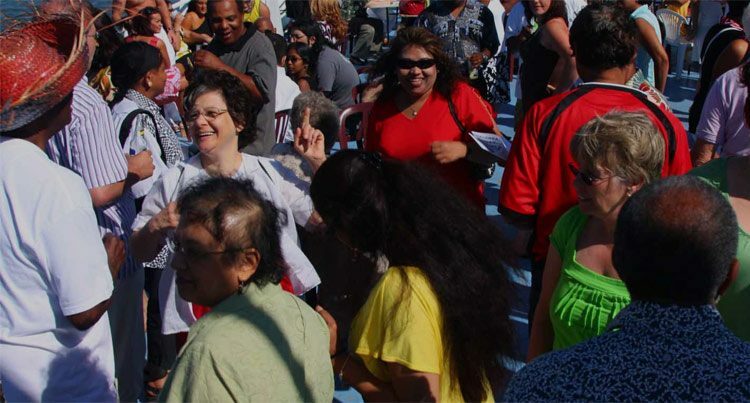 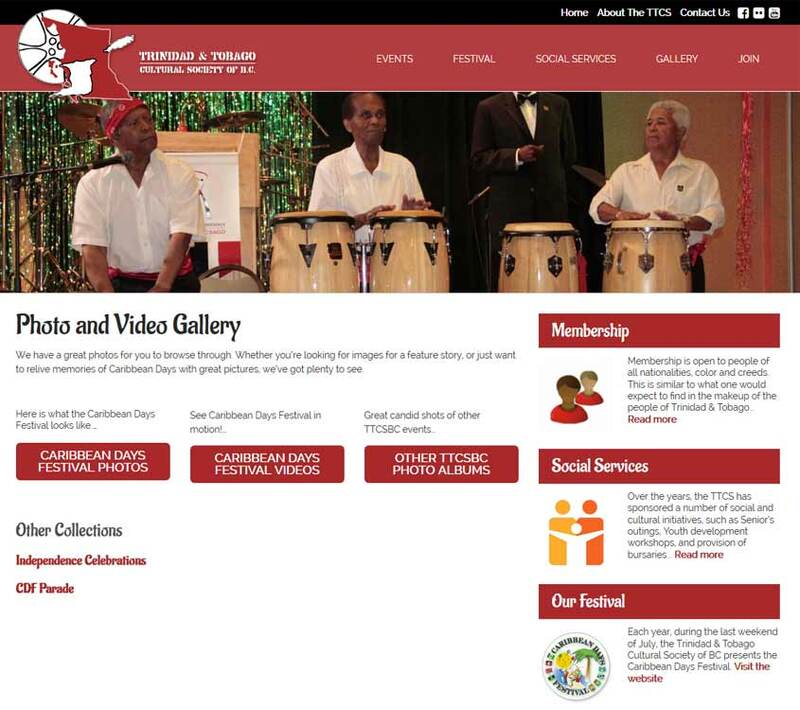 Each July, the Society presents its signature event: Caribbean Days Festival in North Vancouver. 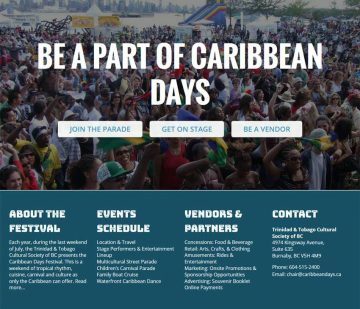 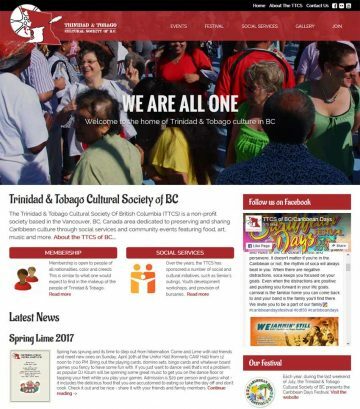 British Columbia’s first, original, and major annual Caribbean cultural event is a two-day outdoor festival featuring Caribbean and multicultural food, music, arts & crafts. 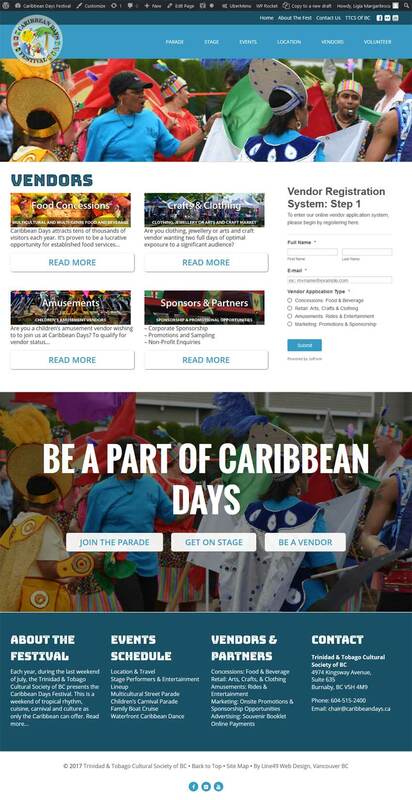 In recent years, the Festival has attracted close to 50,000 visits over the annual weekend, including viewers of its Carnival-inspired Multicultural Street Parade. Line49 has provided support for this event’s online presence since 1997. 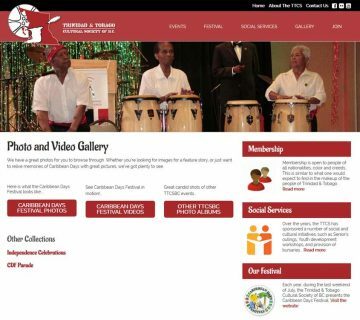 Industries: Events Websites and Non-Profit & Education Websites. Layout & Design: Box Layout, Classic Web Design, Full Page Background, Responsive or mobile-friendly web design, and Typography: notable typeface or font selection.